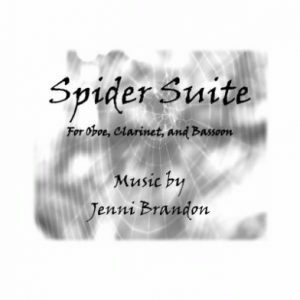 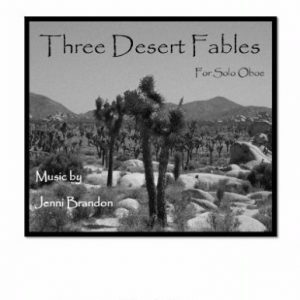 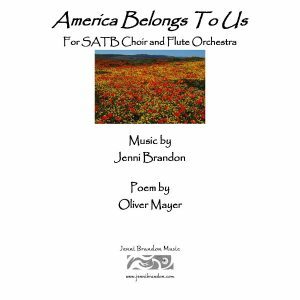 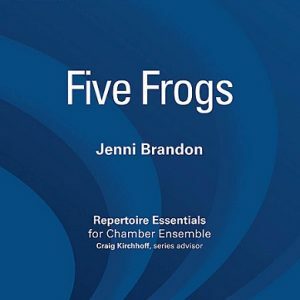 Purchase this Clarinet Chamber Music bundle to receive all of Jenni Brandon’s Chamber music that contains Clarinet (B-flat, E-Flat, A, Bass Clarinet) at a 10% discount! 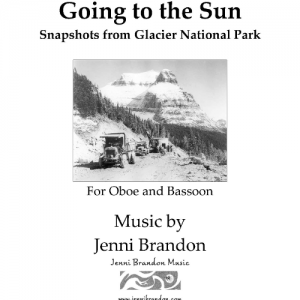 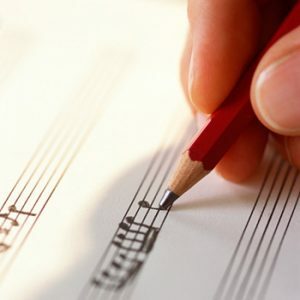 A great addition to any library or clarinet studio. 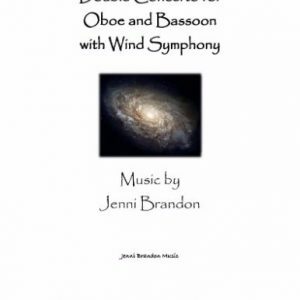 10% discount offered when purchasing this bundle of works.